Sala archivi e fondo storico, Wednesday 3 October at 4.30. The Archistories are conceived as a bond and acknoledgement of the activity and teaching of Luca de Silva and they want to represent the ideal continuation. 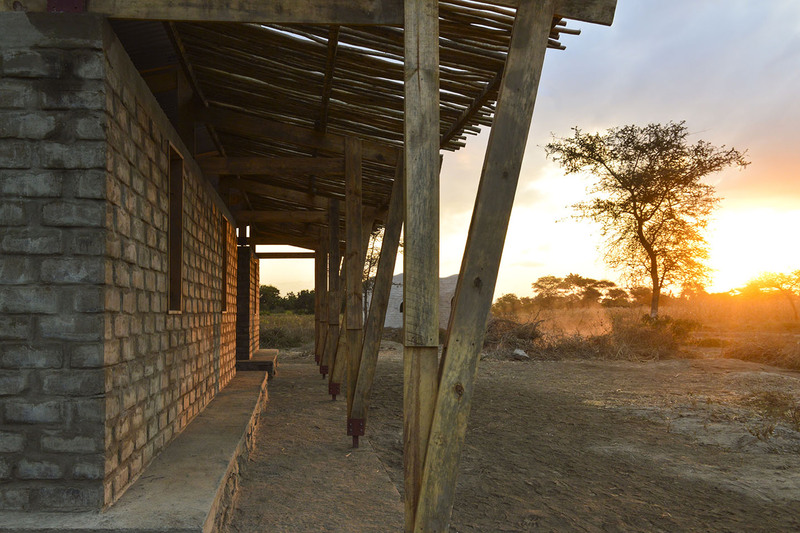 “BRING HEART TO EARTH” recounts the process of designing, financing and implementing the "Doctor's House for Maji Moto" project, a medical house in a Maasai village in northern Tanzania. A project born from the collaboration between Studio TOTALE (a very young architecture studio based in Florence) and C-re-a.i.d. (Belgian N.G.O. 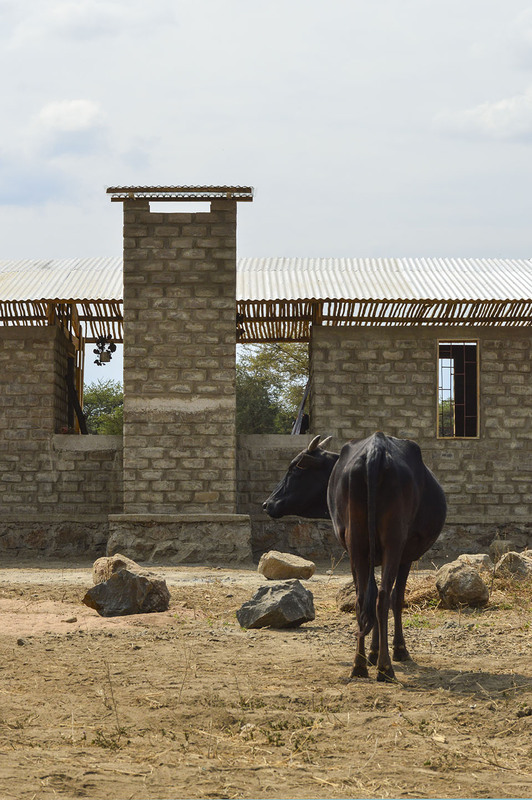 in Tanzania in the field of sustainable architecture). The human experience that emerges from the narrative is animated by an objective that is often forgotten: Architecture is for people. 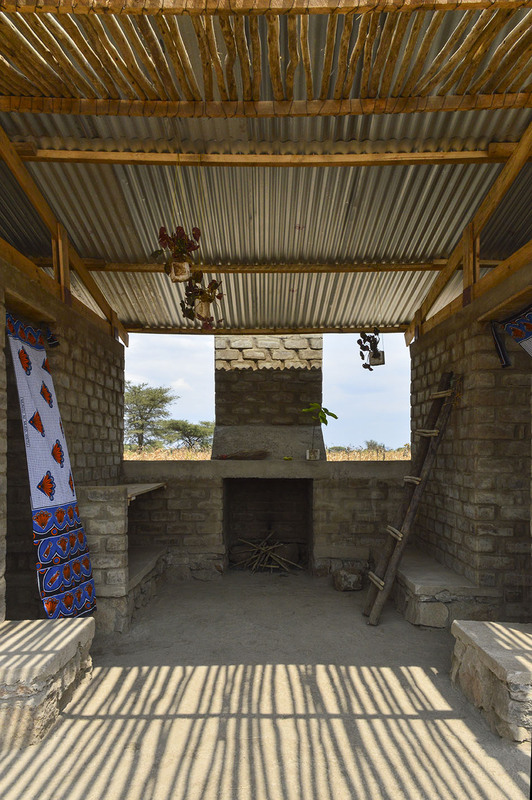 The drawings, writings and photos of the exhibition are the result of an continuous collection that starts from the first project sketches to arrive at the travel notes of a distant reality: the construction of a house through a participated project and a shared construction site in which students, young architects and numerous volunteers took part, together with the local workers. Each with their own brick: BRICK BY BRICK! Studio | TOTALE born in Florence in September 2017 from the desire of five young architects to undertake a common path following different individual professional experiences. 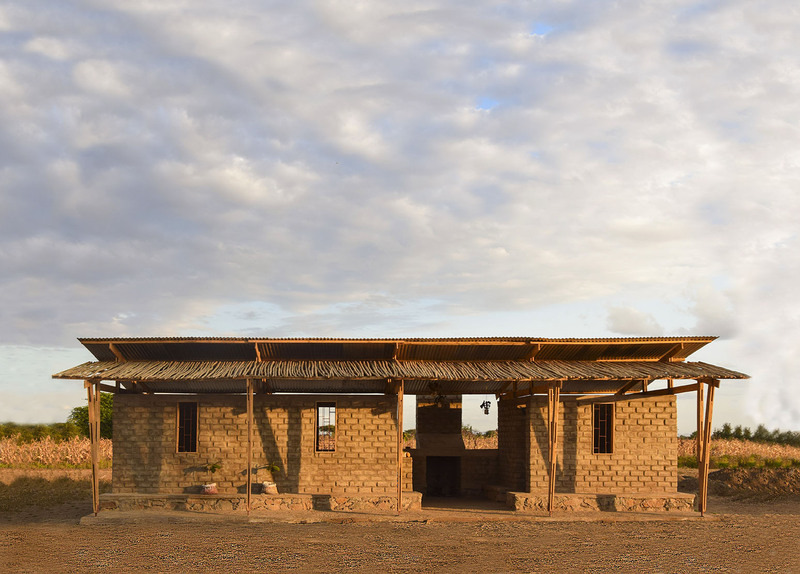 The goal is to do research through the project progressively delineating a modus operandi: a meticulous planning and participatory activity are combined with restoration and self-construction. The common thread that unites the variety of activities carried out is the belief that through architecture it is possible to unite people and develop spaces that - regardless of technique, budget and available materials - can, through the power of the concept that it subtends them, reconstitute equilibriums, reconnect what is disconnected: site-specific architecture, human-specific architecture. Any discipline that can be an added value to the project is included in the creative process: art, multimedia, virtuality and craftsmanship merge and contaminate each other in a constant osmosis relationship. In times when everything is architecture, a studio must be total. The event is part of the initiative Ma dove? In biblioteca. Un ottobre bibliodiverso per leggere in Toscana (Where? In the library. A bibliodiverse October to read in Tuscany) promoted by Regione Toscana.